January 2018 - Happpy New Year! As 2018 kicks off, it seems a good moment to recall Janus, looking forward to some exciting events which we hope you will be able to attend, as well as reviewing some of the recent achievements of staff and students alike. 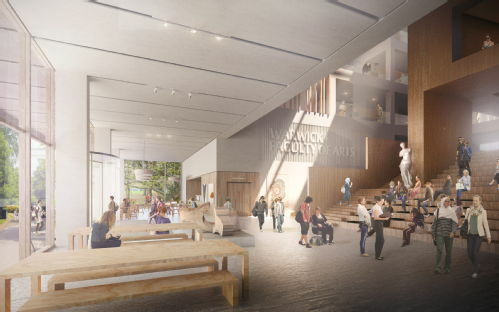 I would especially highlight the announcement that the construction of a new building for the Arts Faculty has now been confirmed, and that we are all looking forward to retaining a central location on campus next to the Arts Centre. We are especially excited at the prospect of having a new Antiquities Room within our departmental space, suitable for teaching, research, and outreach. We do hope that our programme for events coming up, which include public lectures by distinguished international visitors, as well as our annual play, will offer something for everyone to enjoy, and we hope to see many of our alumni back on campus or at the Belgrade Theatre in the next few weeks. Please do send in any news which you'd like us to include in our next newsletter. 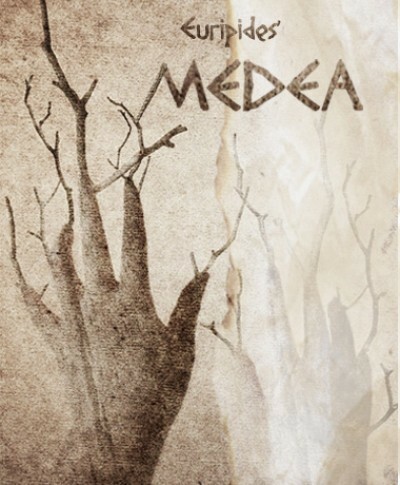 Known to many as the most tragic piece of ancient Greek theatre, Euripides’ Medea explores love, loss, betrayal, and the consequential revenge of its eponymous heroine, Medea. Medea, deeply in love with Jason, has abandoned her family and native land of Colchis and moved with him to Greece – with no possibility of return. When the play opens, Jason has broken his vows of loyalty and love to her and has instead turned to marry the King of Corinth’s daughter. These events spark a rage within Medea, and although others attempt to calm her anger, her heart does not waver: she must avenge this shattered promise. For further information and to book tickets, please visit the Belgrade Theatre website. The Department was saddened to hear the tragic news of the death of Joe Harris in November 2017. Joe's life will be commemorated at a memorial service on campus, details of which will be circulated in the coming weeks. A tribute to Joe was published by the Stratford-upon-Avon Herald. 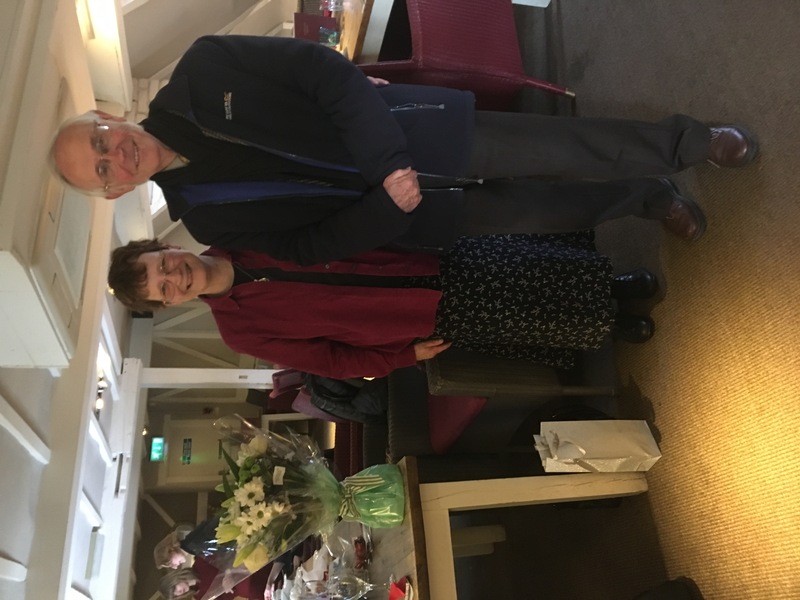 We were very sorry to say farewell to Helen Ireland as our Subject Librarian at our Staff Xmas Lunch this year. Helen will be remembered by many alumni for her loyal and friendly help to all in the Dept over many years. We wish her and Stan a very happy retirement, but hope to see them return for some of our alumni events. 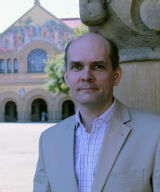 2 March 2018: Public Lecture by Professor Basil Dufallo, Associate Professor of Classics and Comparative Literature at the University of Michigan. Details of how to reserve a place to follow. Man. The study of coins from the Renaissance to the 21st century'; followed by wine reception. View the research poster created by Beth Moreing for this year's Undergraduate Research Scholarship Scheme, focusing on images of Roma/Athena on ancient tokens.